She graduated in political science from the University of California, Davis; received a Master in Public Administration from the John F. Kennedy School at Harvard University and a Juris Doctorate from George Mason University. With a vocation of service to others, she has dedicated her professional career to giving visibility to Latino interests, providing them with greater representation in all economic and social contexts in the United States. She has done so both heading up the Hispanic Association on Corporate Responsibility (which includes the 16 largest Hispanic businesses in the U.S. as members) and the Smithsonian’s Center for Latino Initiatives, which is a part of the prestigious research and educational institute headquartered in Washington, D.C.
For the last ten years, and after serving as the 42nd Treasurer of the United States, she has managed external relations for the Inter-American Development Bank – specifically relations with U.S. Congress and Senate and with the governments of the 26 countries that make up the IDB. 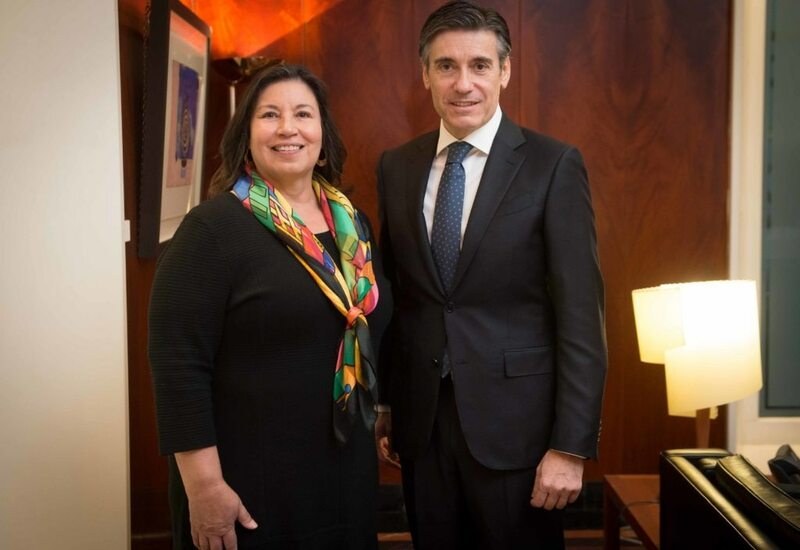 While at the IDB, she has also strengthened her country’s programs relating to issues such as microfinance, training programs for young people, and the role of women in the economy. Outgoing Chair, Claudio Gonzalez-Vega, one of the most renown international experts in microfinance, will continue to contribute his experience as a member of the Board of Trustees. Like him, Anna Escobedo Cabral believes that access to education is critical, and financial training is indispensable for progress. “What makes the difference in lifting the most needy out of poverty is our ability to reach out to them,” she says. This appointment echos the Foundation’s commitment to promote economic and social development for vulnerable communities in Latin America. Once again, the Board of Trustees puts its trust in an independent member to act as chair. 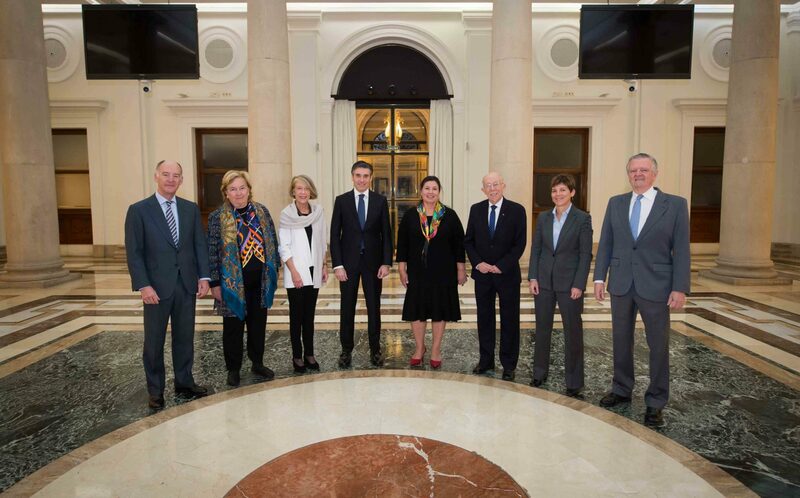 Furthermore, with the addition of new member Ana Revenga, an expert in development, the Foundation also succeeds in achieving a board composed of a majority of women, which is representative of the two million entrepreneurs helped by BBVAMF, 60 percent of whom are women.